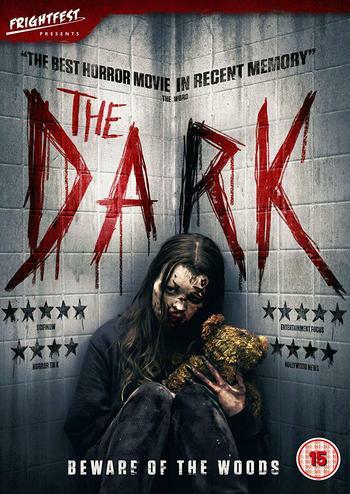 The Dark is a movie starring Nadia Alexander, Toby Nichols, and Karl Markovics. An undead teenage girl befriends a blind boy that she meets in a forest she haunts and hunts in. Both have been victims of unimaginable abuse, and each.